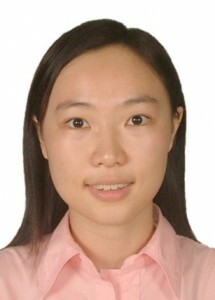 With a multidisciplinary background, Ying Zheng is now studying property rights of real estates in urban area . As part of the ERC-funded project “RECOLAND”, the empirical research is about China. Prior to the commencement of the PhD, she once worked as urban planner and consultant in real estate development. Ying Zheng firstly graduated from Nanjing University with the bachelor of engineering in Urban Planning. Then she was granted the Erasmus Mundus Scholarship to finish the joint master program “International Master of Science in Rural Development (IMRD)” in Ghent University, Humboldt University Berlin and Wageningen University. With great interest in economics and business, she has followed the training programmes in International Finance and Business Economics. Yang is now a PhD candidate on the stability/instability of China’s economy from the perspective of functions and credibility of mining institutions in China, which is part of RECOLAND project. 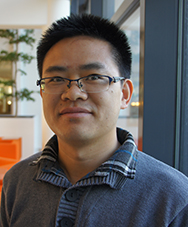 Yang obtained his bachelor degree in Sichuan University, China, and master degree in Engineering and Policy Analysis, TU Delft, the Netherlands. Yang was awarded full scholarships, covering both tuition fee and living expense, for both his bachelor and master studies. Kees Krul has a background in Human Geography and obtained his master degree in Asian Studies at Lund University, Sweden. He has lived and worked in various countries including South-Korea, South-Africa, the Philippines and China. 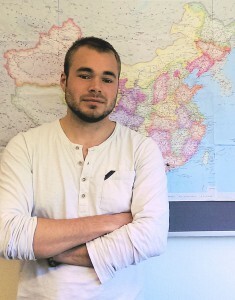 After a year studying Mandarin in Beijing and interning at the Beijing office of Landesa, Kees is now working with the RECOLAND project looking at the institutions of forest tenure in China.